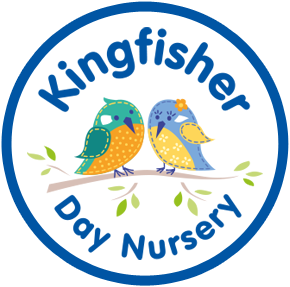 Kingfisher Day Nursery Didsbury’s fees vary depending on the age of your child and the specific childcare arrangements you require. Our prices include breakfast, lunch and Tea where appropriate. Also included are nappies, wipes, cream and formula up to the age of 12 months. Our full nursery day from 7.30 am to 6.30 pm is one of the longest core hours in the area with no additional charges. Fees are charged on the basis of a 51 week year (there is no charge for Christmas week when the nursery is closed). Children accessing a full 5 day nursery week benefit from a discounted rate. All fees are payable in advance on the 1st working day of the month by direct debit. Minimum of 3 sessions per week across 2 days. We accept government vouchers and the tax free childcare scheme. 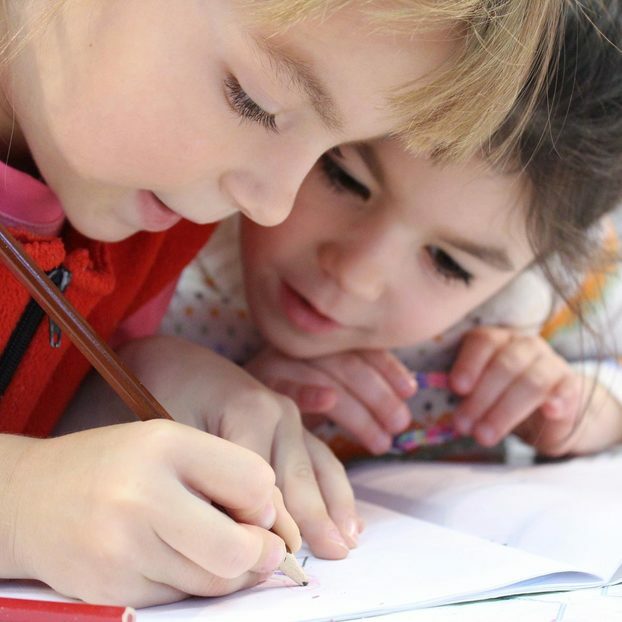 We are eligible to receive government funding so eligible children can access FREE education and care. 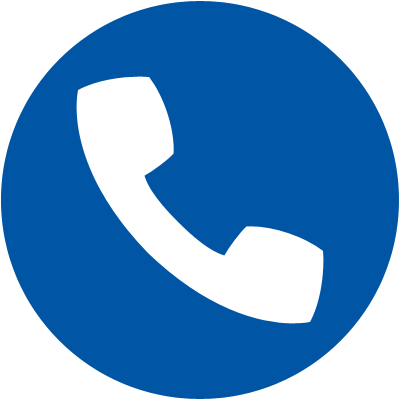 Please call us on 0161 425 4506 to arrange a visit and we will be happy to discuss our fee structure in more detail with you.